Shop with Ewald Chrysler Jeep Dodge Ram's Dodge dealer near Madison WI if you want to find a wide selection of great deals on new and used cars for sale in Wisconsin! With Ewald Chrysler Jeep Dodge Ram's Dodge dealer near Madison WI, you can browse through an incredibly wide selection of excellent new and used Dodge cars for sale right here in Wisconsin! With such a wide line up of new and used Dodge cars for sale, you will find it incredibly easy to find the new or used Dodge car for sale that fits into your lifestyle well, and suits all of your needs, and for a price that you will love! So come on in to Ewald Chrysler Jeep Dodge Ram's Dodge dealer near Madison WI today and find the right car for you today, like this new 2016 Dodge Dart SE for sale! 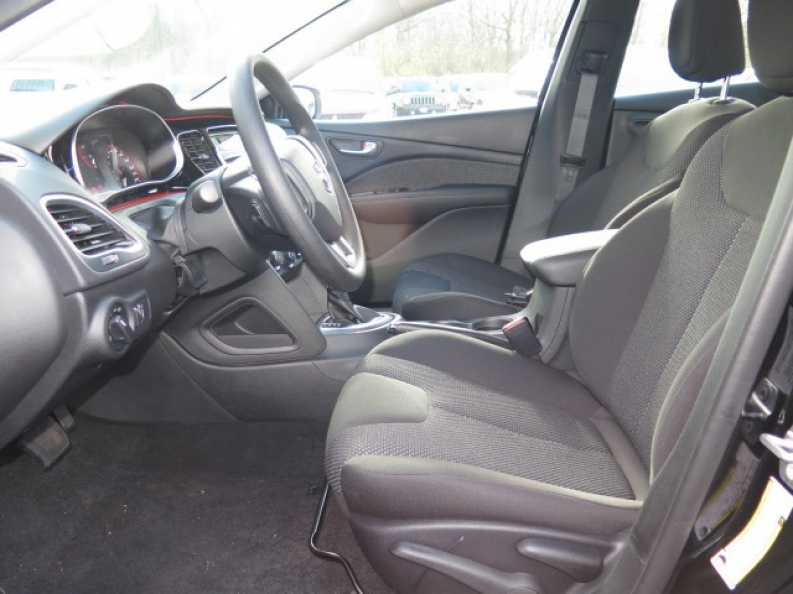 This excellent new Dodge near Madison WI is a great candidate for your new car, and it has a wide range of excellent features and high tech options that you will greatly enjoy! With its fantastic 2.0L I4 DOHC Engine, this new Dodge near Madison WI gets up to around a respectable 160 horse power, giving you plenty of speed and power to use in your daily life! You will also love its fantastic 25 City mpg and its 36 Highway MPG, helping you save gas and money whenever you go to refill your gas tank! Come on in to Ewald Chrysler Jeep Dodge Ram of Oconomowoc Wisconsin, and take a closer look at this excellent new Dodge near Madison Wisconsin for sale for yourself! 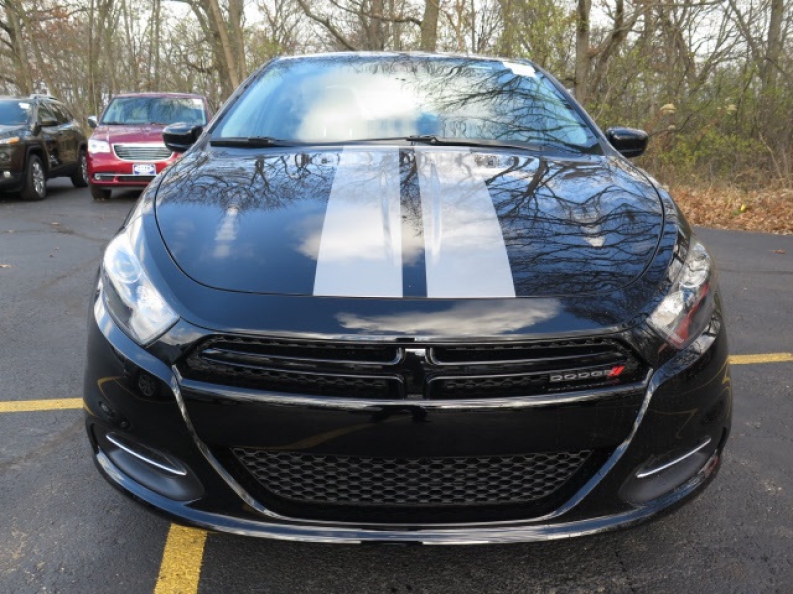 For more information on our Dodge Dart for sale, come on in to our location at 36833 E Wisconsin Ave Oconomowoc, WI 53066, and take on out for a test drive today!